Vocare now offers a range of exciting staff benefits. 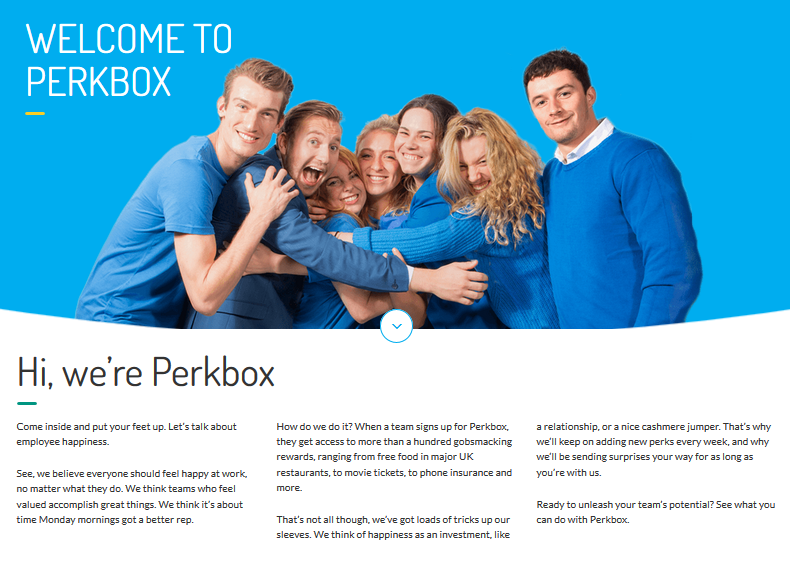 In partnership with Perkbox, Vocare employees are entitled to discounts and offers on cinema tickets, restaurant meals, online and high street shopping. Salary sacrifice is a clever way of saving money on bigger purchases like cars, technology, childcare vouchers and cycle to work schemes. Save money on new cars with lower prices and tax savings. All you need to do is add fuel. Save up to £1000 a year by using Childcare Vouchers to pay for all forms of registered childcare. Save up to 39% on the cost of a new bike. This covers almost all retailers in the UK, from independent stores, to big-name chains. All the tech on offer comes with exclusive pricing to start with. Choose from the latest phones, laptops, tablets and more.